One of the things that I love about being a family photographer is to be able to capture emotions. 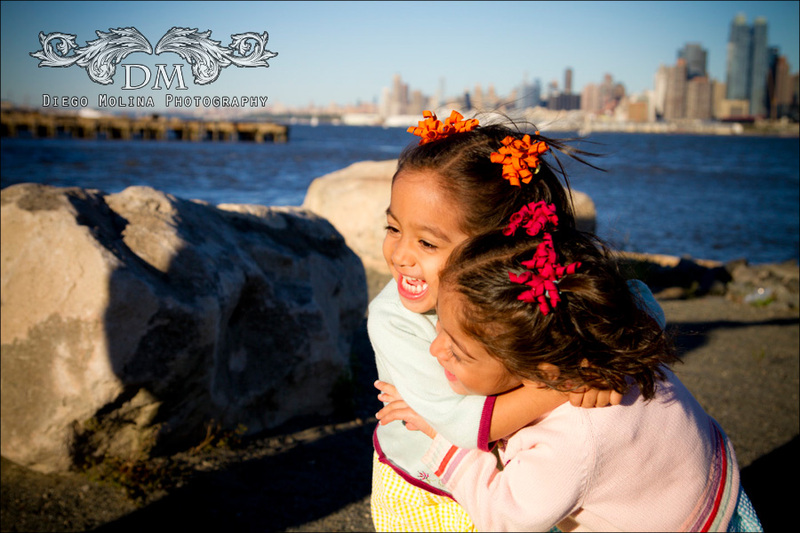 I had the chance to take these family portraits the other day in Hoboken and captured the love they share to one another. 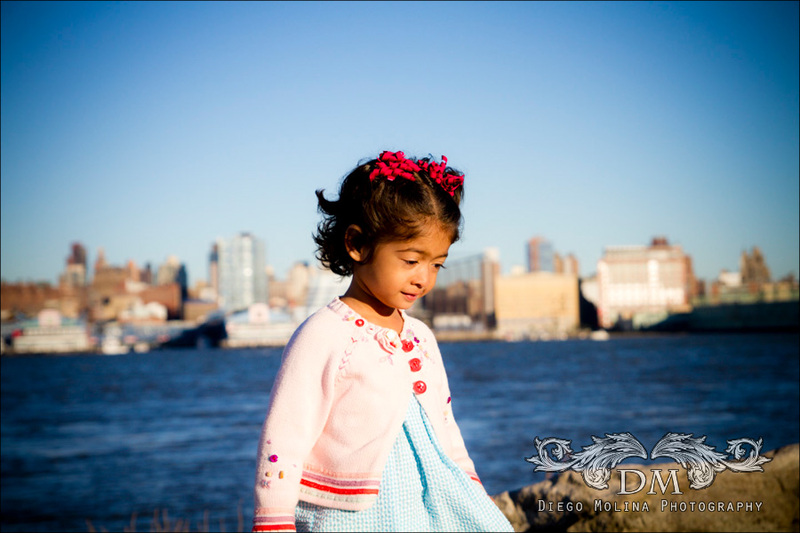 Diego Molina is a family photographer in Hoboken, New Jersey. 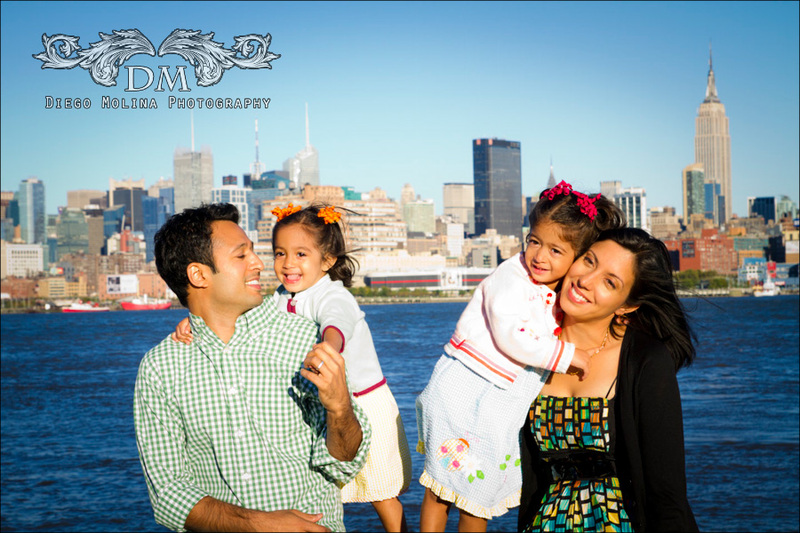 To book your portrait session with one with one of the best family photographers in Hoboken, NJ. Call our studio today.